Now straight or style your hair wherever you are in no time with Syska SuperGlam. A trip to the salon takes time and sometimes can cost a lot of money. Now waste no time as this comes with rapid 60 seconds heating up function that is ready to style or straight your hair in a minute. Transform your hair from dull and boring into glossy, shimmering style! 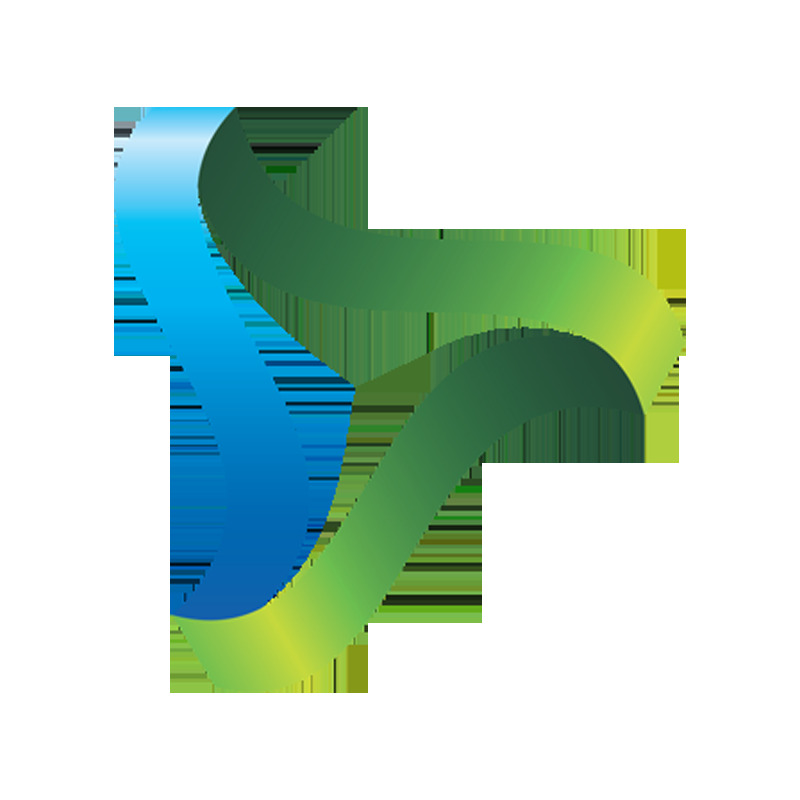 It also has an intelligent system which distributes heat evenly across the ceramic coating plate. Not only straight but now you can try curls, semi-straight or any look you want without damaging your hair. The Syska HS6811 is the ideal travel companion because of its sleek light weight design & just a click button lock. Are you ready to experience beautiful hair today? The aluminum plate uses heat balancing technology to provide a uniformly heated plate to straighten your hair. The Syska SuperGlam has a 60-second rapid heating function so you can get to making your hair sleek and glossy faster. Ceramic coating plates glides smoothly through hair & makes it easy to get desired look. To lock the Syska SuperGlam, simply push the button with the lock icon on it and you’re set. To unlock it, push the button again. It comes with a power cord which is used to power the SuperGlam. Simply plug it into the socket and wait for the heating plates to warm up. The power cord also swivels around 360° to prevent unnecessary tangling and knotting while you are straightening your hair. 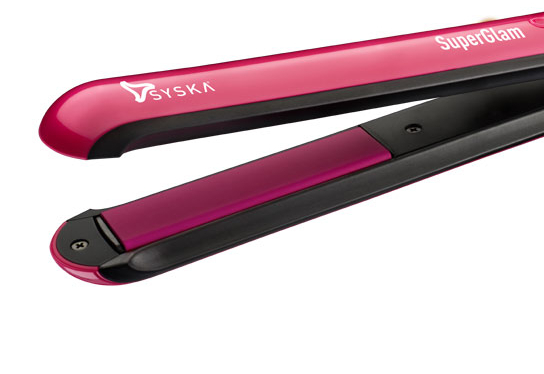 The Syska SuperGlam is a travel friendly hair straightener because of its sleek light weight design & an easy push button lockable handle. Also the 360° swivel cord prevents from getting wire tangled & makes it easy to use.